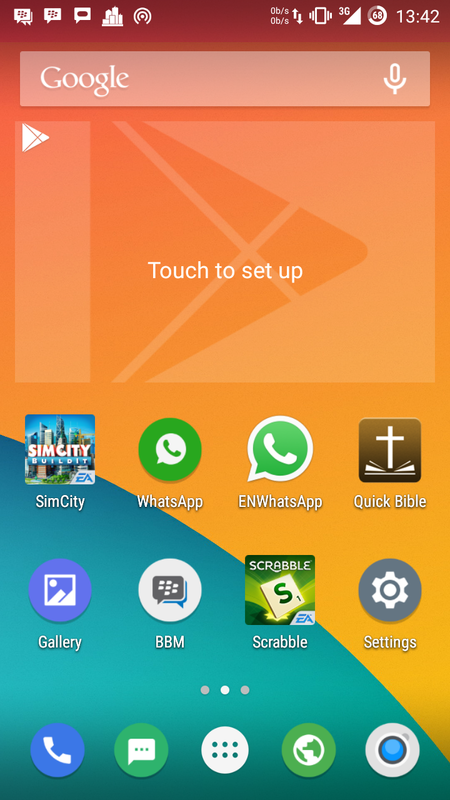 How to use dual whatapps on your Android phone? a step by step guild! Hello friends this has been on my request list, a lot of viewer has sent several mails to me asking for this post. Here it is! you don't need to ask me what you need it for. you know what you want. You don't need to root your phone to use this. can we use multiple whatapp in one phone? can we use whatapp dual sim? can we have whatapp dual account? 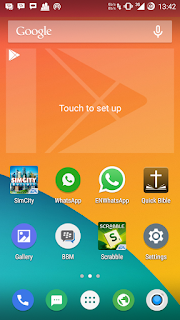 can we use two whatapp account in single phone? The answer to all this Questions is "YES" ! you can. we have all your question answer here. Just follow this step by step guild on how to accomplish this on your darling Android phone. 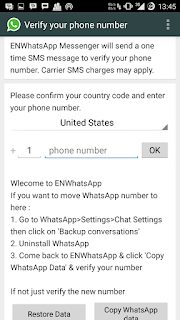 Run it with a phone number then back the data up Now open the Original or Stock whatsapp and Tap on options and then Settings >> Chat Settings >> Backup Conversions to backup full whatsapp data along with contact details. 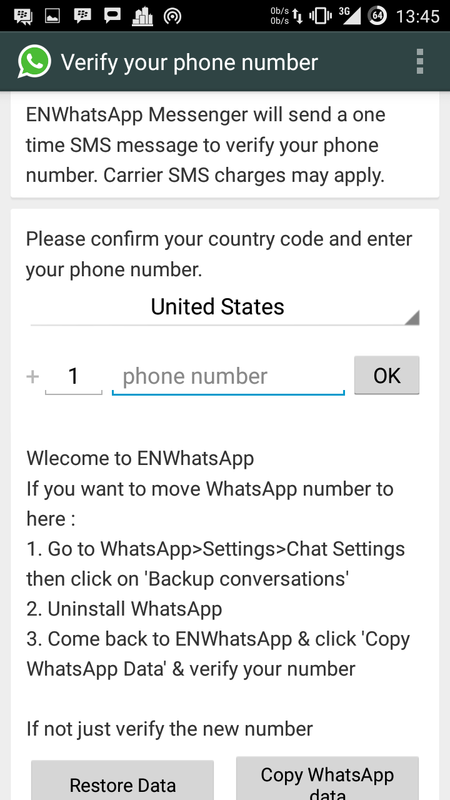 Then download and run this Enwhatapp on your phone, with another or different phone number.